For the diverse requirements of our clients we are involved in offering an extensive range of PET Films. These are available in market in different colours, thickness and sizes as per the requirements of our clients. These are manufactured using high grade material and latest technology to meet the clients requirements. Additionally, these can be availed at market leading prices. We are one of the leading companies engaged in offering a wide array of PET Sheets. These sheets are used in membrane touch switches, automotive decals and many more. 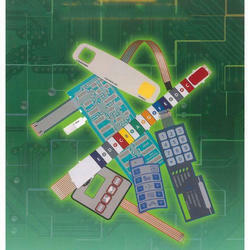 We offer these in different thickness as per the requirements of our customers. These are manufactured using superior quality material which we sourced from the prominent vendors of the industry. Apart from this, we also assure timely delivery of our products. 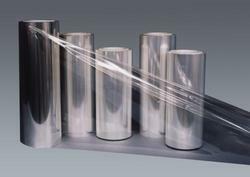 Polyethylene Terephthalate Rolls or commonly known as PET rolls are commonly available in thickness ranging from 0.05 mm to 0.40 mm are used in wide variety of products ranging electronic dials to helmet visors. 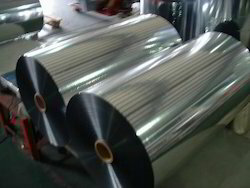 These sheets are fabricated using high quality material. These can be availed at industry leading prices. We manufacture, import and supply wide array of PET Sheets that are highly durable and reliable in nature. 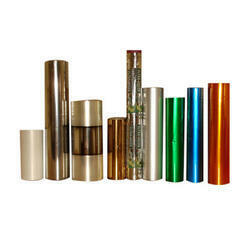 They have high clarity and are utilized in different industrial applications. Our entire product range is manufactured using quality approved raw components and advanced technologies thereby ensuring its flawlessness. They are as per the set quality standards and guidelines. Looking for PET Films & Sheets ?